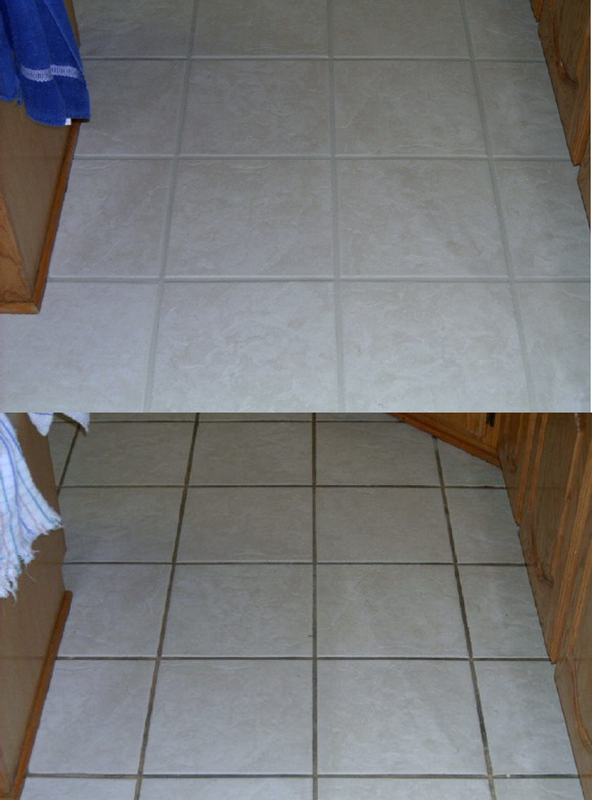 Recently we cleaned, and color sealed a tile floor in Westlake Ohio. The color seal made the floor look brand new at a fraction of the cost. One of the best parts of the color seal is that it creates a permanent barrier between your grout and all the things that we spill on a daily basis. Cleaning a floor that has been color sealed is simple, and the grout lines stay looking great much longer than typical grout sealers.